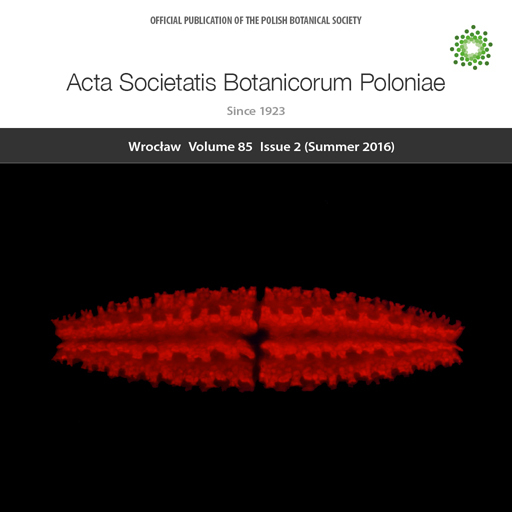 On the cover Autofluorescence of chlorophyll in two chloroplasts of unicellular green alga Netrium sp. (Zygnematales). Their elaborate shapes with deep ridges giving stellate appearance in cross-section of the cell, have been visualized here by using focus stacking technique.